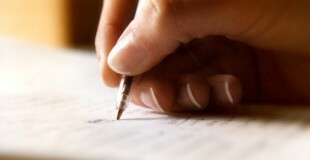 Essay Contest – Winners Announced! 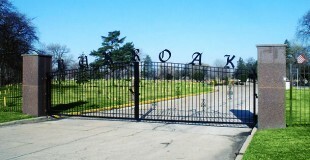 Since 1927, the Burr Oak Cemetery in Alsip, Illinois has been the final resting place for the loved ones of thousands of families in the South Chicago area. Legends such as blues singers Dinah Washington and Willie Dixon, heavyweight boxing champ Ezzard Charles and civil rights icon Emmett Till are buried at Burr Oak, a cornerstone for the black community with a legacy that will never die. Today, families are discovering a revitalized Burr Oak, under the care of new management that is committed to preserving the past, restoring the present and ensuring the future for this historic African American burial site. 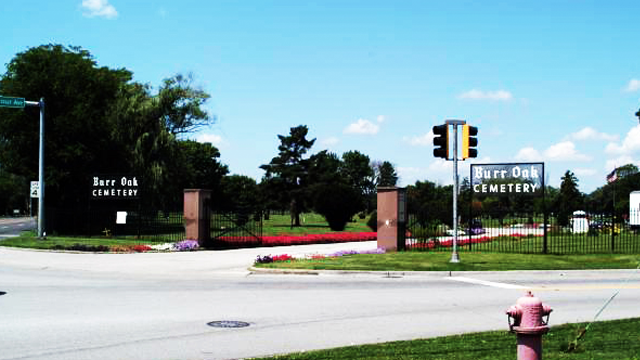 Patricia Brown Holmes, the court-appointed trustee of the Burr Oak Cemetery Trust, provides an update on the improvements and operation of the cemetery. Monday - Friday: 8:00 a.m. - 4:00 p.m.
Saturday: 8:00 a.m. - 3:30 p.m.
Gates Open: 8:00 a.m. - 4:00 p.m.